No matter how much time you spend outdoors, you will always go home to sleep and take a rest. To help you create a relaxing environment, I focus on improving the look and feel of your interior spaces. I spend time understanding your lifestyle and examining every aspect of your home so that I can determine the best way to transform your interiors. From choosing the type of floor covering to reorganizing your furniture, I have you covered. Jacki McCue, Owner of Continental Design Inc. I have the necessary skills, knowledge, and experience to upgrade any of your rooms. After graduating from the University of Arizona with a B.S. degree in interior design, I am committed to helping people create living spaces that are more beautiful, comfortable, and functional. 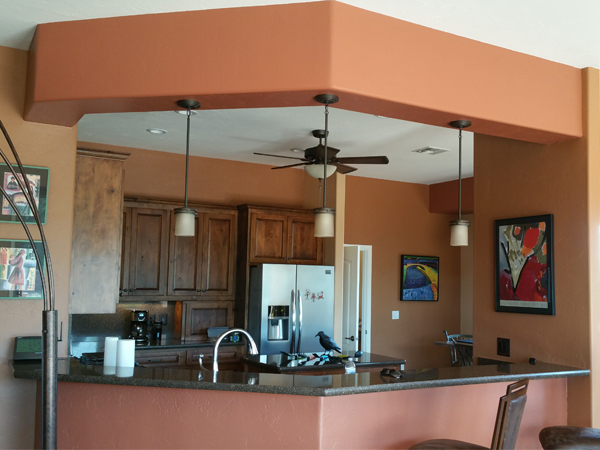 I am a licensed contractor (ROC# 228070) who can solve all of your interior design needs. To continuously provide you with an excellent service, I keep myself updated with the latest trends in the industry. I have also attended training and received certification in decorative window treatments and Hunter Douglas’ window coverings. I have been in the interior design industry for more than 47 years. In that time, I have been helping my clients achieve the look they want for their homes. Working in the Green Valley, AZ for more than 39 years, I have also learned the varying needs of people with different lifestyles. 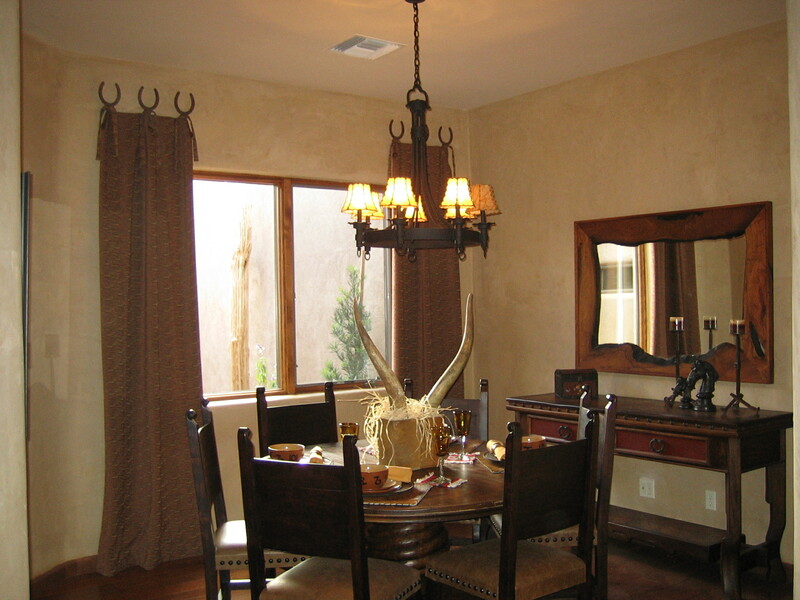 When it comes to individualized interior design services, you can depend on me.